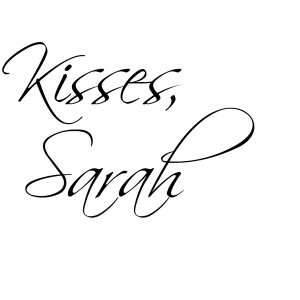 I’m so excited for today’s makeup tutorial! 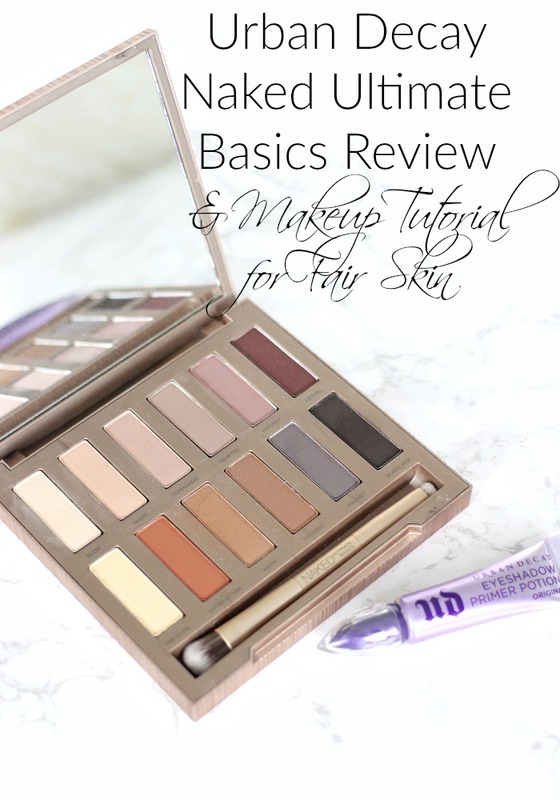 Not only is it a makeup tutorial for fair skin, AND a Urban Decay Naked Ultimate Basics Review, but it’s also a really fun collab! 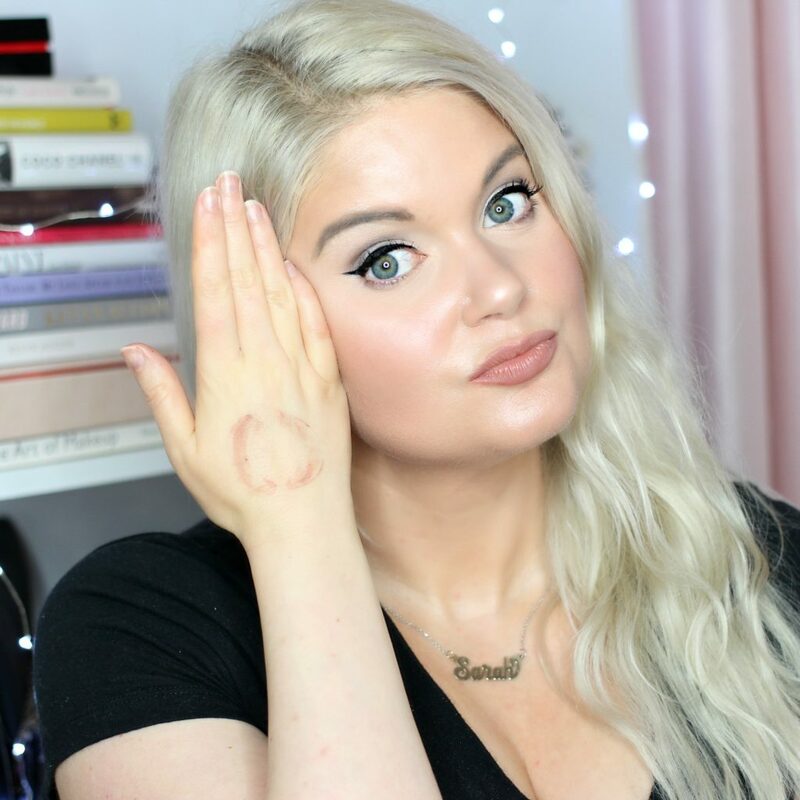 If you’ve been following along with me, you know I got the chance to be a finalist in the StyleCodeLive Talent Search, appear of the show, and attend GenBeauty in New York City. One of the best parts of that experience was the amazing people I got to meet. Most memorably was the winner of the talent search, Amaris from Glamorous by Amaris. We hit it off immediately, and had such a great time taking on NYC together. Since we don’t live close by, we wanted to still feel like we were hanging out and do a collab video. 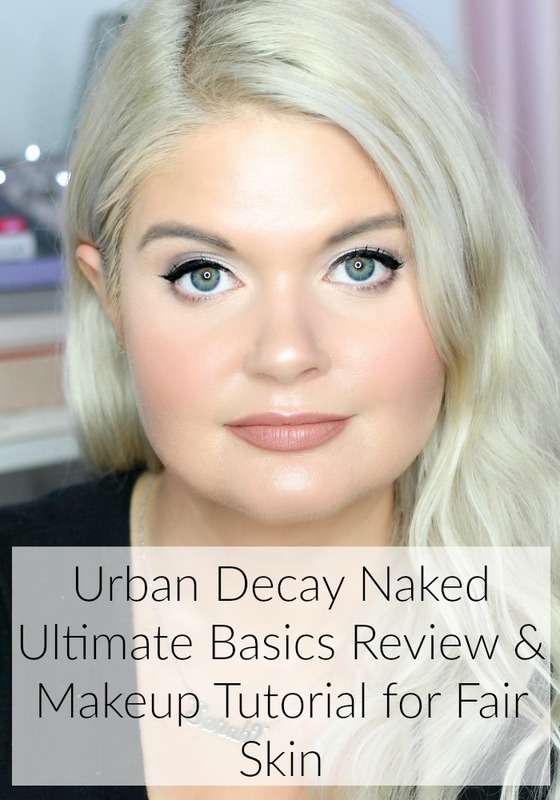 We both decided that the Urban Decay Naked Ultimate Basics was the perfect palette for a collab!….. I have to give a shout out to the Cover FX Custom Blot Drops, and Custom Enhancer Drops in Moonlight for really elevating this look to another level! I have a tip that I’ve mentioned in a few videos. I always recommend that you blot your lips on the back of your hand instead of on a tissue to avoid getting tissue bits all over your lipstick. 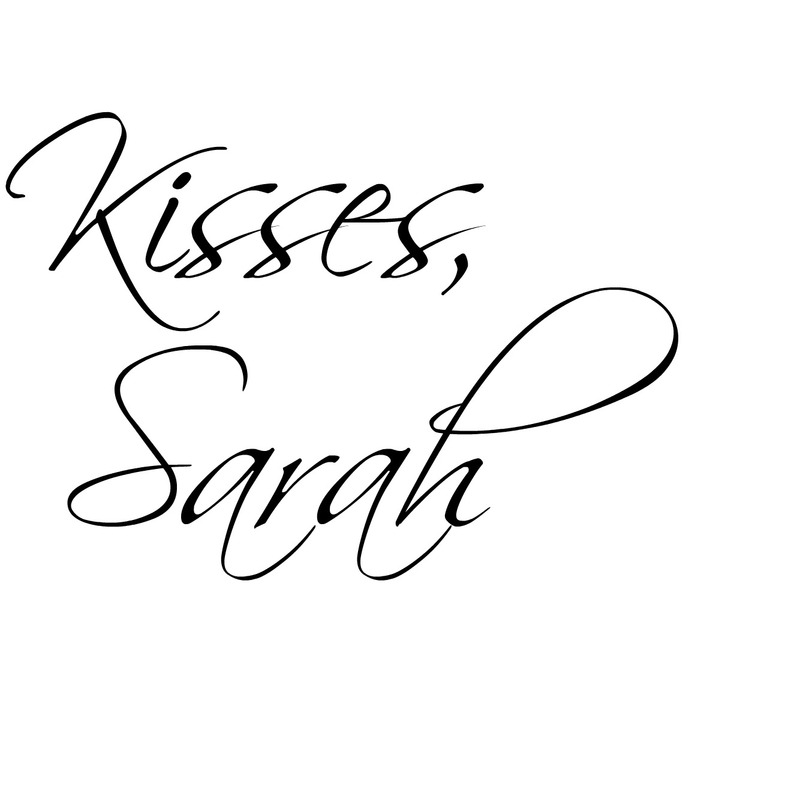 So I want to start a trend of sharing our kissprints. I may come up with a hashtag for it… I’m open to suggestions), but for now, tag me in your hand kissprints on social media (I’m @SarahBlodgett on most social platforms, all my links are at the top of this website, and the bottom of this posts) and use the hashtag #StarletSquad … I may put them all together in a collage and give you a shout out! Which Urban Decay palette is your favorite? Do you have a favorite eye shadow palette? Any that you would like me to test and review?